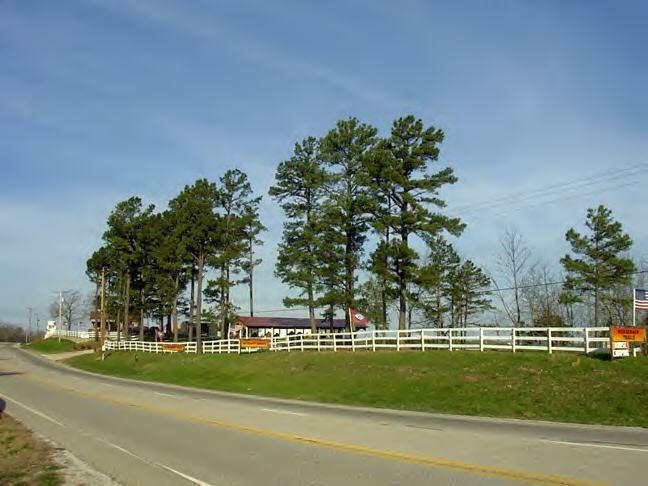 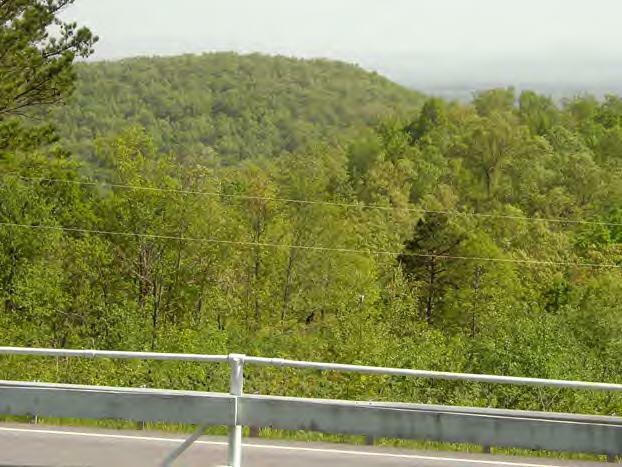 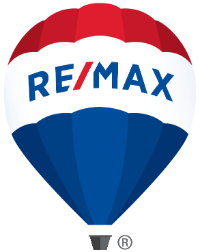 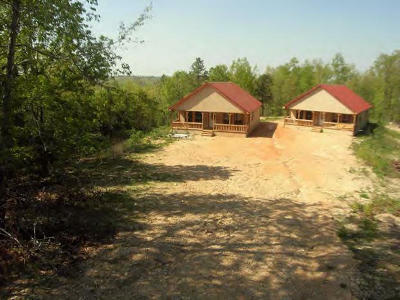 135 acre property close to the Buffalo National River! 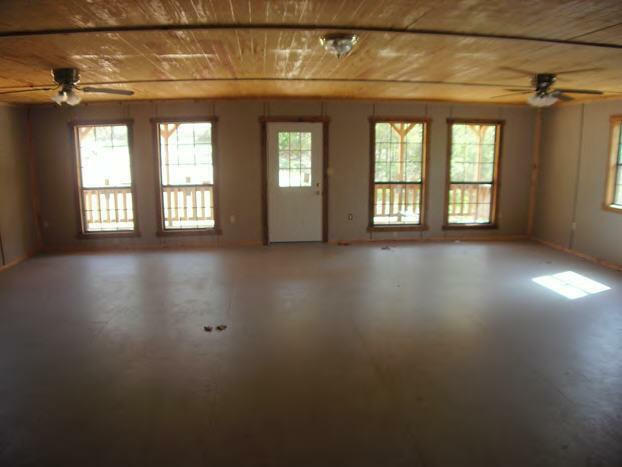 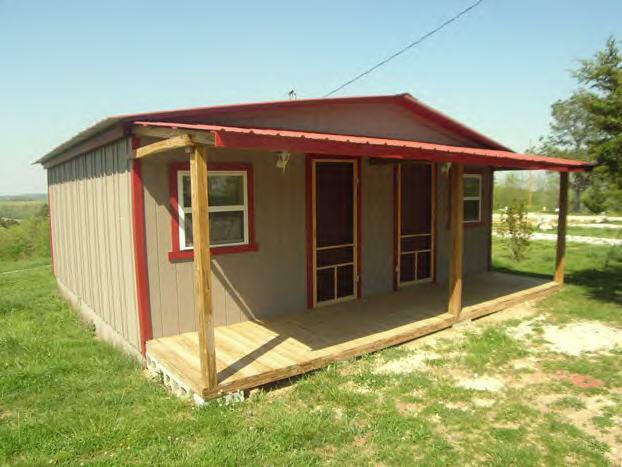 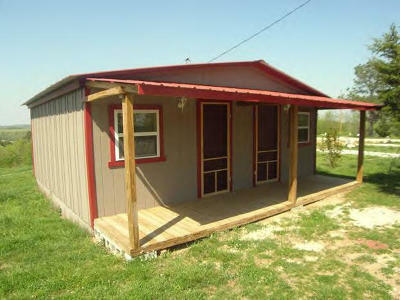 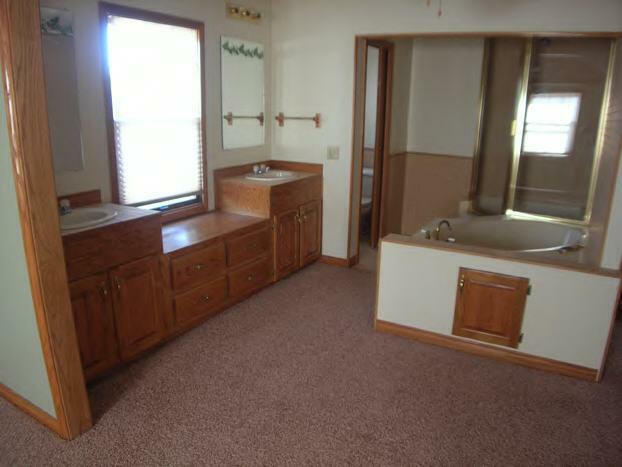 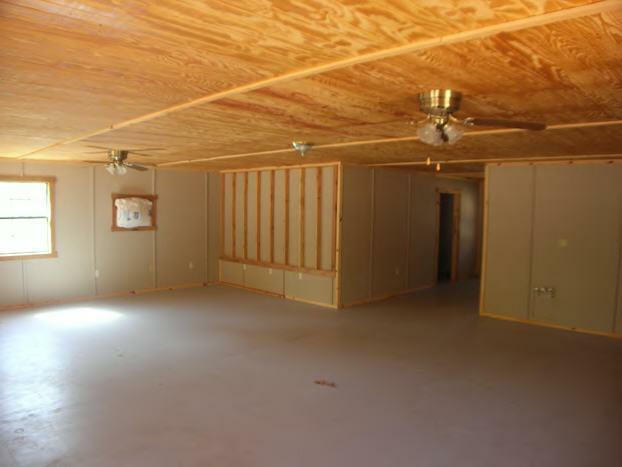 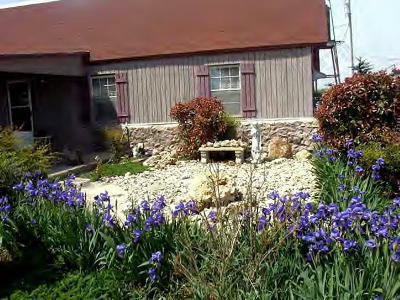 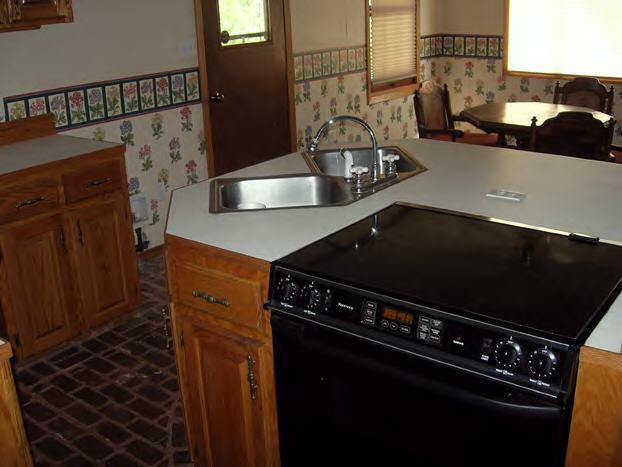 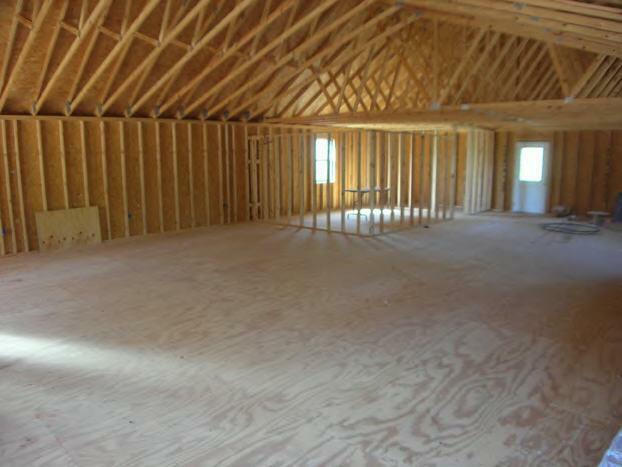 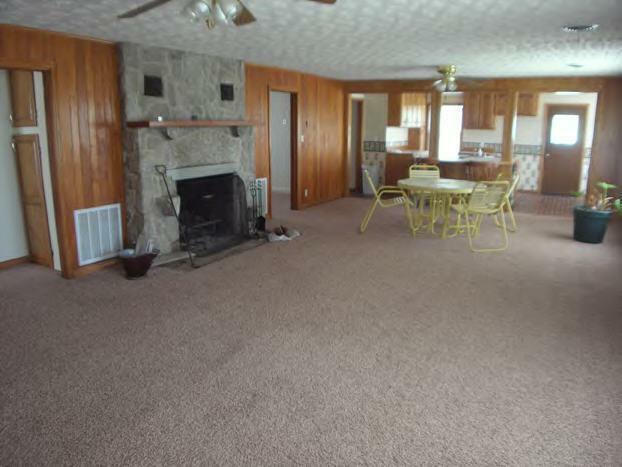 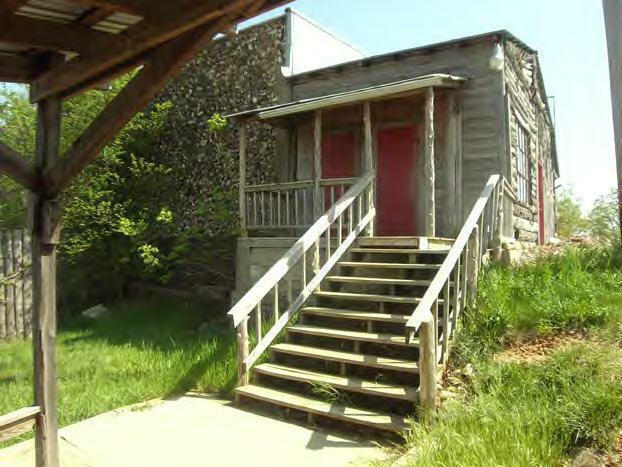 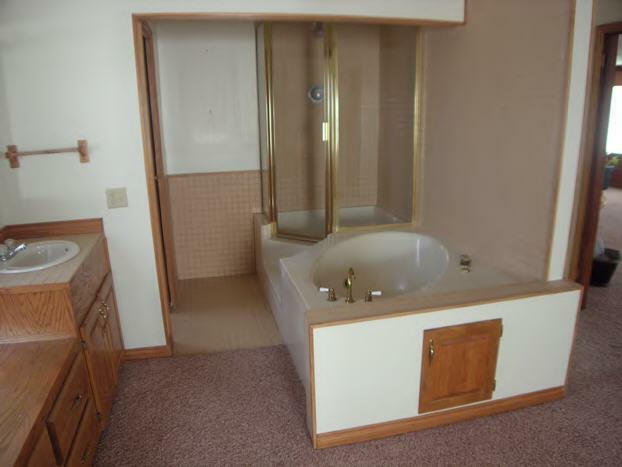 Property features a 4 bedroom, 2 bath home and 2 large partially finished cabins. 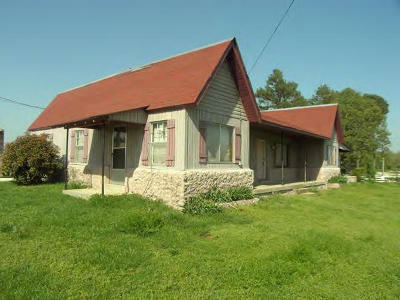 Large horse barn with stalls and many other outbuildings are also included. 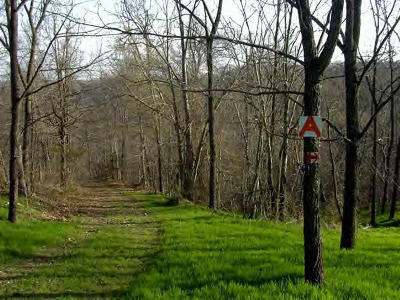 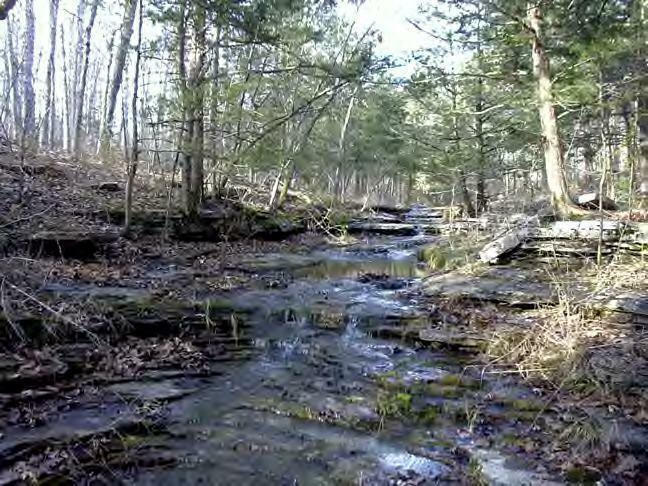 This property was once a trail riding attraction. 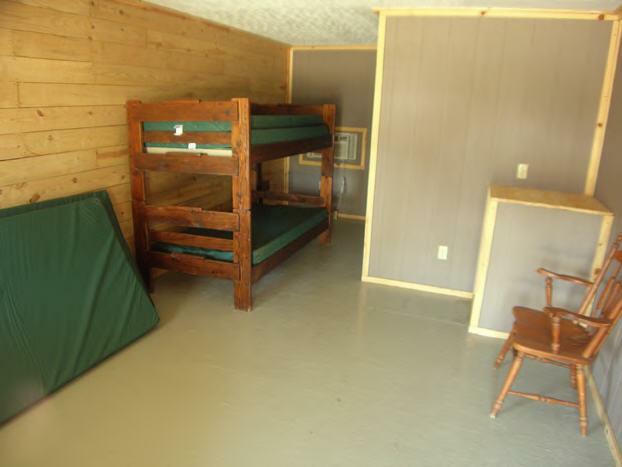 The 2 cabins also can be purchased separately w 3 acres for $59,900 each.